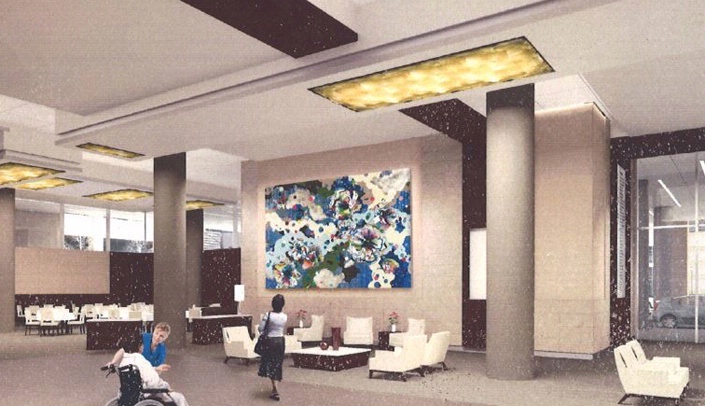 The 1% for Art Committee has selected artists Rob Ley and Suzy Taekyung Kim to create artwork for the Fred & Pamela Buffett Cancer Center. Ley, who is based in Los Angeles, and Kim, who is based in Brooklyn, N.Y., were chosen by the committee, which reviewed more than 400 applications over a period of eight months. The committee consisted of art professionals and representatives from the cancer center, as well as cancer patients and patient services. Early in August, Ley and Kim presented their concepts to the committee. See video here. "I am extremely honored to have been chosen to create one of the pieces of art for this project," Ley said. "Art can have such an important role in the healing process, and I believe the piece I will be creating will be an integral part of the healing environment prevalent throughout the cancer center." "It is an honor for me to be part of this life changing project," Kim said. "It is my sincere hope that what I create becomes a real touchstone for healing the moment patients enter the facility. I want my work to be a soothing piece that gives both patients and their families a feeling of comfort and optimism." The two artists' artwork will touch approximately 5,000 people each day when the new Fred & Pamela Buffett Cancer Center opens in the spring of 2017 and will support the mission of the Healing Arts Program. Too bad they didn't choose local artists. We have many very talented artists in a wide variety of media.